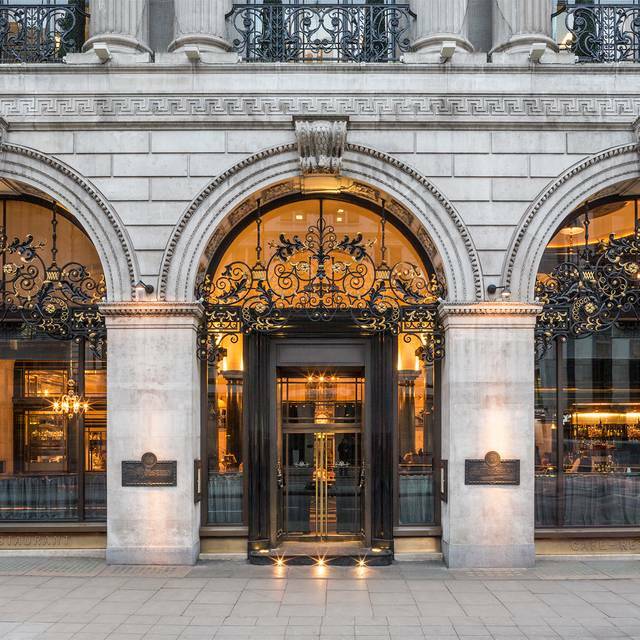 Combining British heritage with European grandeur, The Wolseley is an all-day café-restaurant on London’s iconic Piccadilly. 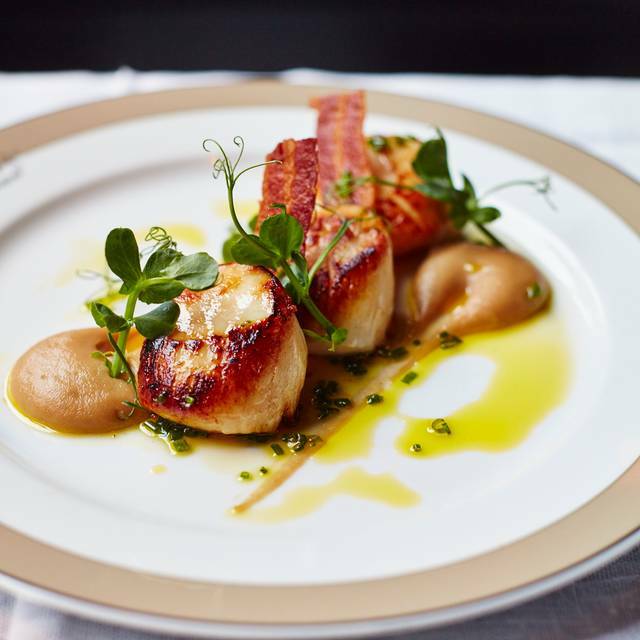 Renowned for its spectacular interior, immaculately presented classic food and seamless service, it is open from early until late, seven days a week. 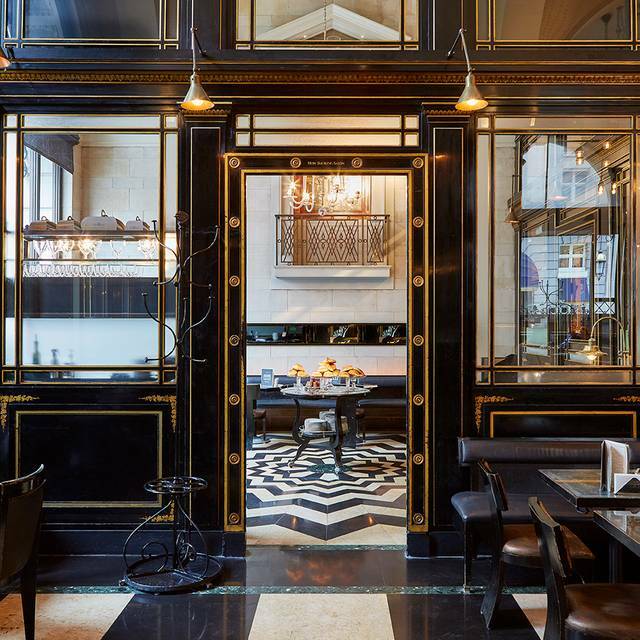 As far as classic, good-for-everything establishments go, it’s hard to beat the Wolseley. 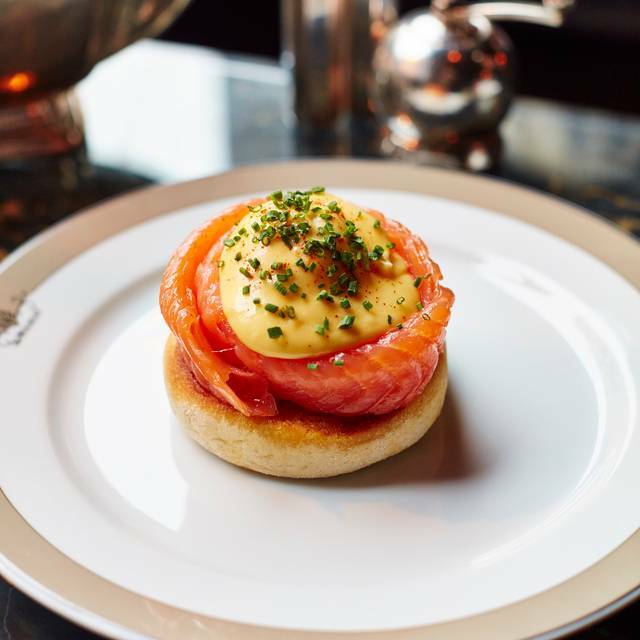 The breakfasts here are an essential London experience. Great atmosphere and good food. Always feels very special. Service very slow—over 40 minutes for an egg. A London classic for Brunch, excellent service and staff went out of their way to accommodate our requests as always. Thank you for a wonderful experience. My friend and I had to wait 15 mins, but no seats available - so we just stood. Dull. Ordered ice cream for dessert, came as two lonely scoops. 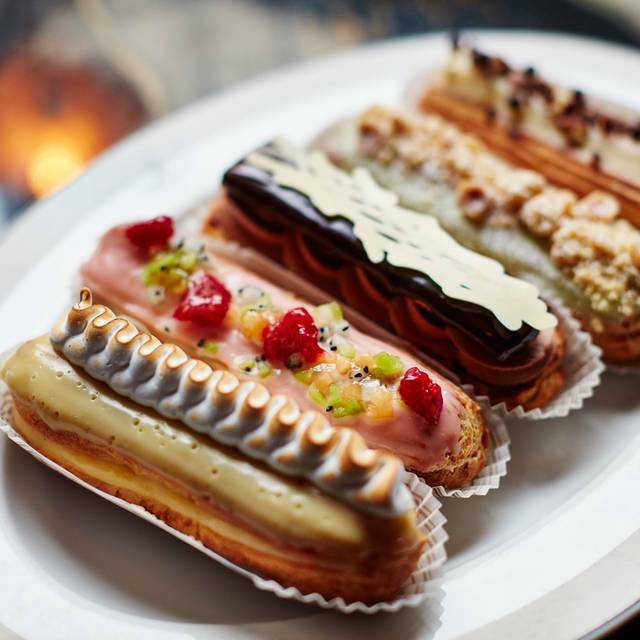 This is The Wolseley for heaven's sake-no wafer? No mint? Told by the waiter that's how it came; manageress able to bring 3 lonely wafers to accompany the lonely, melting, scoops. Why not bring a new dish, nicely dressed? Dear oh dear. Consistently excellent, excellent in its consistency. Sicuramente uno dei più bei ristoranti di Londra. We had a most enjoyable birthday lunch. The food was delicious and the service impeccable. I advised the restaurant beforehand via email that it was my friend's birthday and they provided a personalised chocolate plaque without any reminder and presented it to the table. It was understated and very well done and much appreciated. Thank you for a lovely occasion. Wonderful mothers day dinner. The meal - starter to desert was excellent. We started off at the bar while waiting for the table and the staff were attntve and engaging. All round excellent. Amazing benedicts! It’s a must. 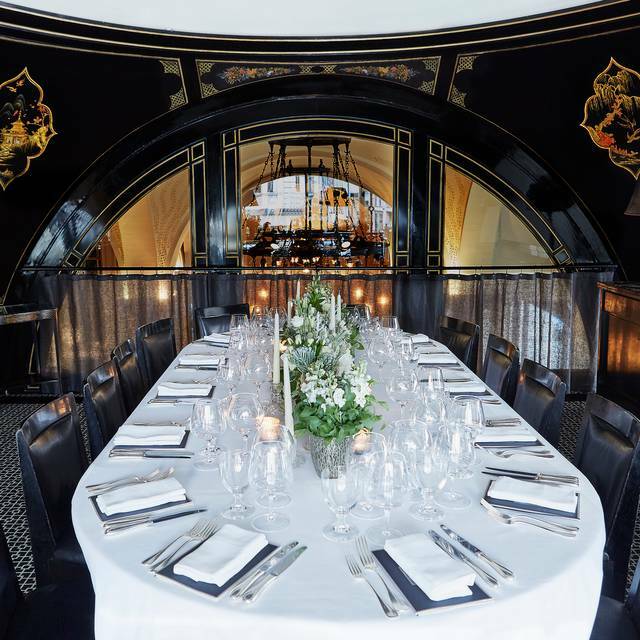 One of my favorite restaurants in London. 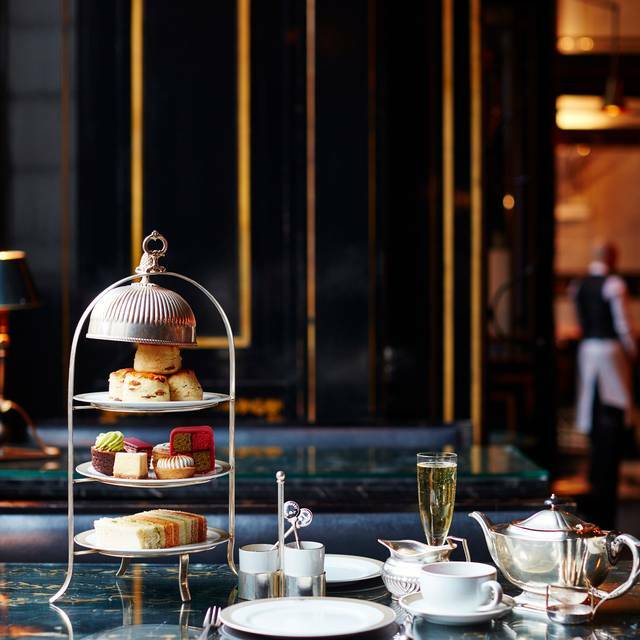 We had gluten free scones (pre-ordered) and a gluten free afternoon tea - wonderful! It never fails. Superb on every front. Whenever I leave I cannot wait to go again. And I always do! Fantastic food, service and atmosphere!! The service was very good but the food average. Nice place for Sunday lunch. Overall we were quite disappointed Saturday night. Our booking was for 10:30. As the restaurant emptied out, the staff was much more interested in cleaning up and prep work than taking care of us. It was often difficult to get someones attention for water, wine, and in the end of the meal, the bill. I ordered the Saturday night special, Chicken Kiev and the escargot starter. The chicken was overcooked, dry, and quite uneventful. Very disappointing. The escargot just ok. My daughter ordered the Veal Milanese and the Salmon starter. Both were outstanding. I've been to the Wolsely many times, and will likely return, but not with the enthusiasm that I've had in the past. I would definitely avoid the end of night seatings. The Wolesey never fails to deliver. It is an exceptional place with great atmosphere where great food is delivered with great friendly service . It’s as simple as that. A must if you’re in London. 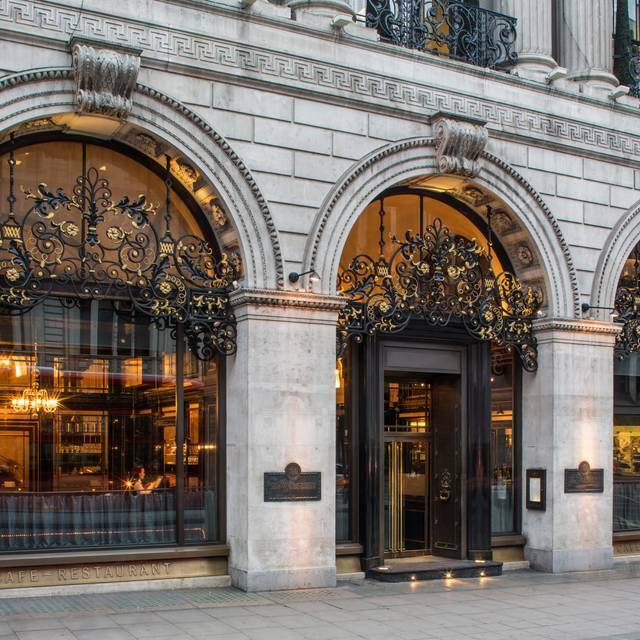 The Wolseley has enjoyed and judging by the full tables is still enjoying its time in the limelight. However, I feel they are becoming arrogant and paying lip service to anyone making a complaint. A couple next to us asked for a desert and were told they had run over their time and gave them the bill. Whilst they were not wrong, there are ways to deal with this and I was not impressed. I will not be giving my money to them again any time soon. Beautiful setting. Professional service. Excellent food. This is a well run establishment. Very pleasant. This was for dinner, will try afternoon and see if service improves. It was our first anniversary and the service, the food and the ambiance was amazing . Highly recommend this restaurant! Waiter had no idea how to deliver the meal. He brought the mains before he brought the appetizer and wine. Than he decided some how it was my fault! At the price these people charge, beginners should not be on the front lines! That said, the other staff and the meals were excellent! Love the ambiance always buzzy ! Great food and excellent service . One of my favourite spots in London. Good for any occasion! Great food but the restaurant was busy as usual and the noise levels were high but they normally are. Certainly wouldn't put me off, food makes up for any noise level! I won't go again, service was shocking, food was average and then they had the nerve to ask us to leave our table at 9.00pm. The waiting staff had very little interest in whether we were being served or actually enjoying the experience. Obviously it's very popular so they don't need to bother. If I'm going to spend that much money I would rather enjoy the experience. Such a pleasure for a birthday breakfast. Staff were accommodating and very welcoming! The service was excellent and the food as well. Staff couldn't have been more accommodating and the service was fast and courteous. The place is an absolute delight and I could have sat there all morning if I hadn't had to rush off to work - damn! Sunday lunch. 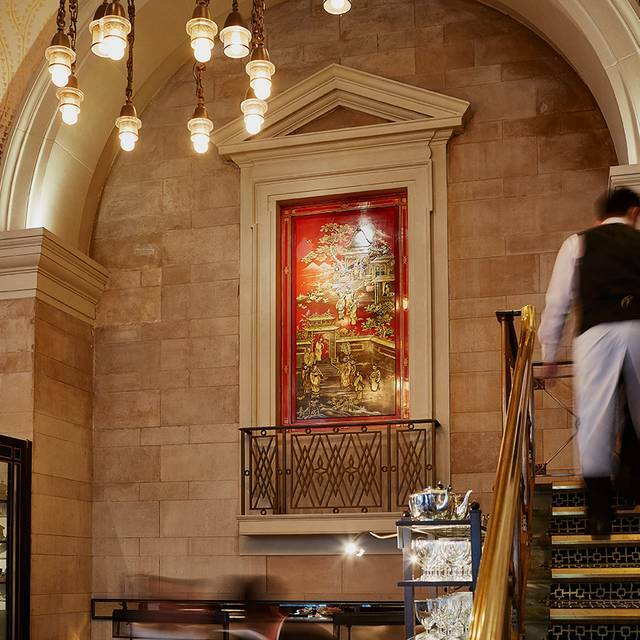 The one meal of the week I look forward to and the first time to eat it at The Wolseley. I chose roast beef and it was the softest, tastiest I’ve ever had, anywhere. With a bottle of claret, heaven. Been previously and loved it but this time the service was very slow, had to ask for salt and pepper etc twice! Bacon was in bits and over cooked, the poached eggs were cold and so was the toast. No preserves offered with the toast.